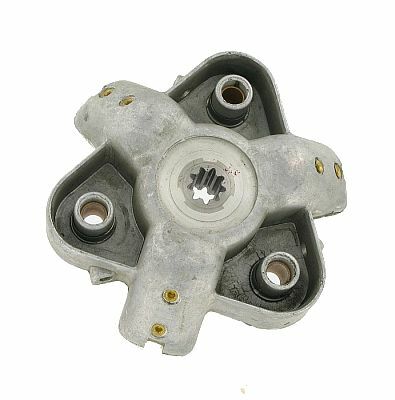 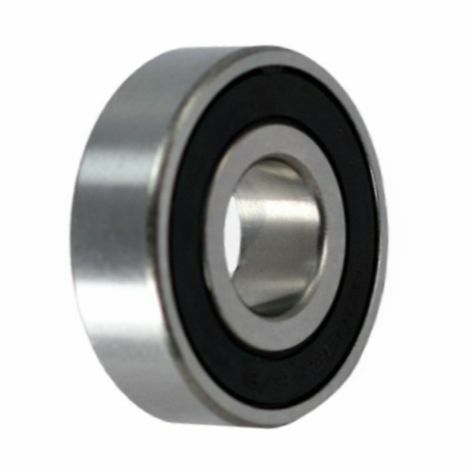 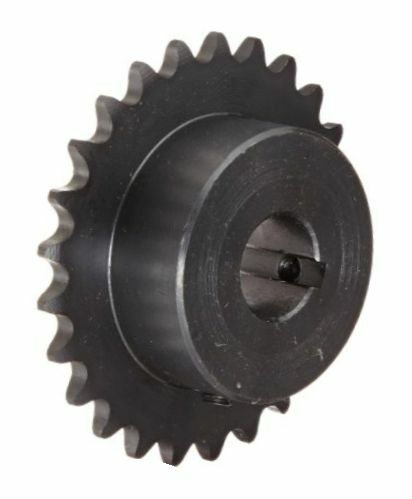 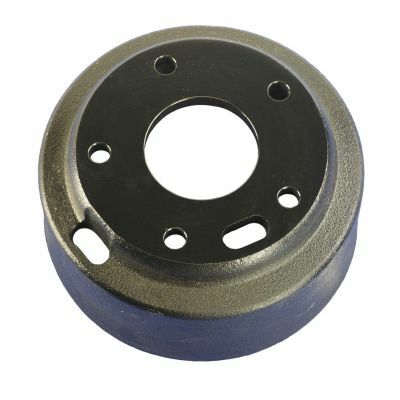 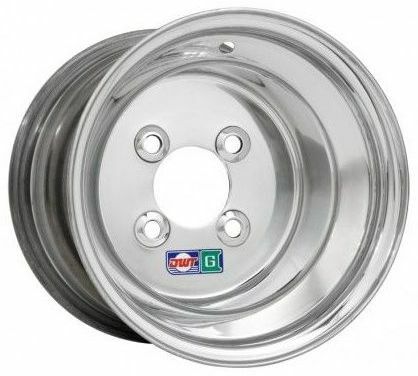 Brake Drum for 1989 to 1990 E-Z-GO gas heavy duty truck models GXT-1500 and GXI-1500 +++ 1991 to 1993 electric models XI-775, XI-875 and XXI-881 with hydraulic brakes. 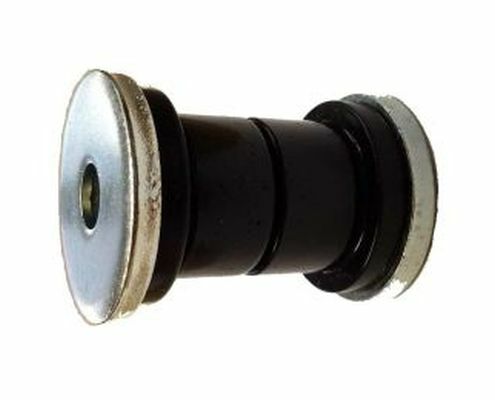 Seal for Taylor-Dunn with Old Style GE motor with pull type brush springs... Also for new style GE "Tin Can" style motor... Also Taylor-Dunn and Baldor motor. 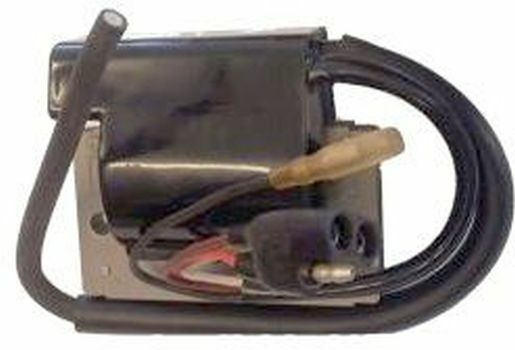 Ignition coil with built in RPM Limiter for 1984 to 1989 Club Car with KF85 Kawasaki flat head engine. 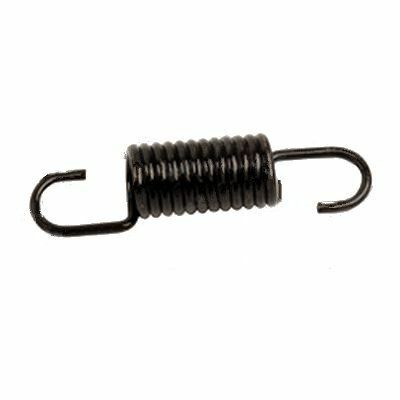 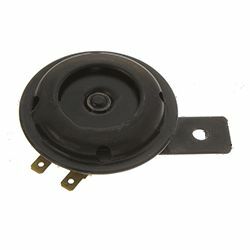 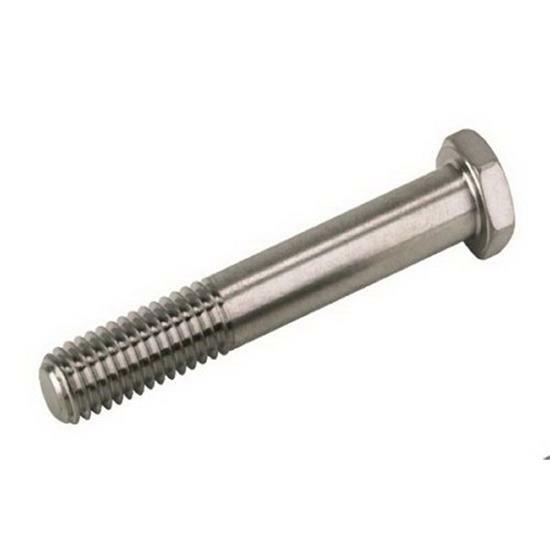 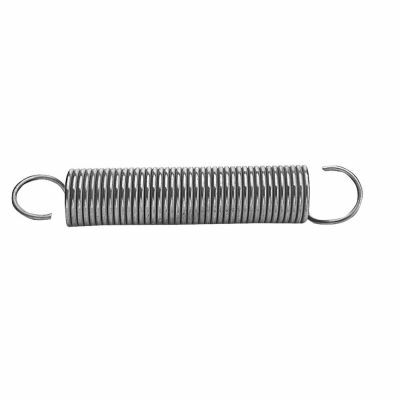 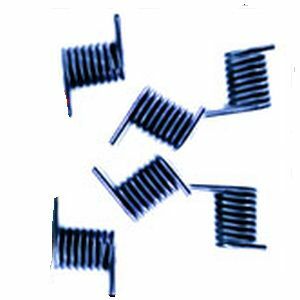 Brake Pedal Return Spring for Westinghouse Marketeer models 139, 436, 437 and HMK Marketeer models 438 and 439. 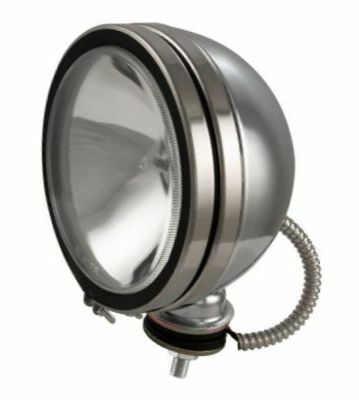 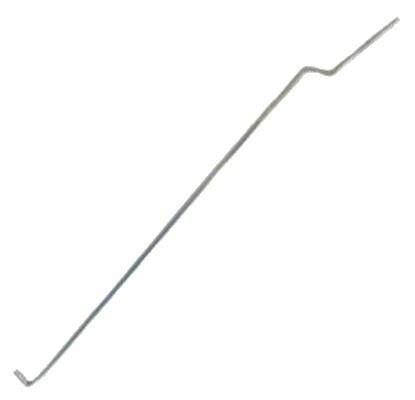 +++ Also Nordskog "Marketeer" models 262 and 264. 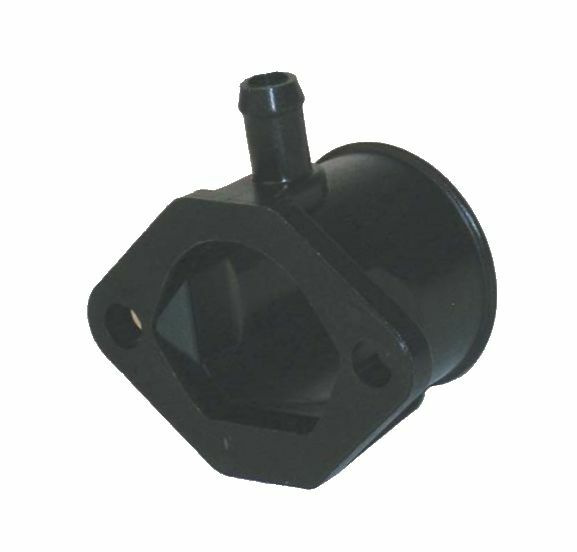 Intake Manifold Pipe for 1992 and newer Club Car with FE290 and FE350 engines. 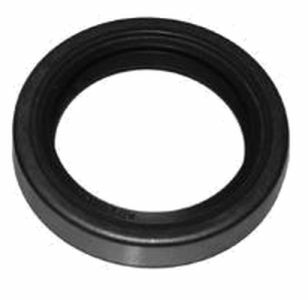 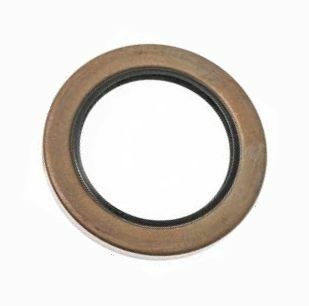 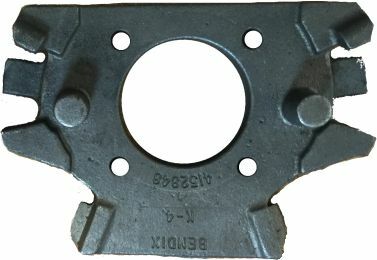 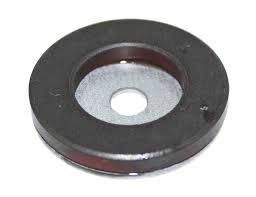 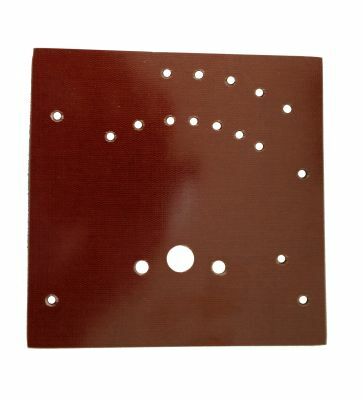 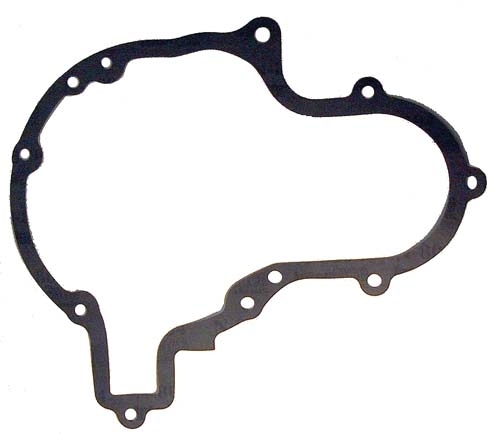 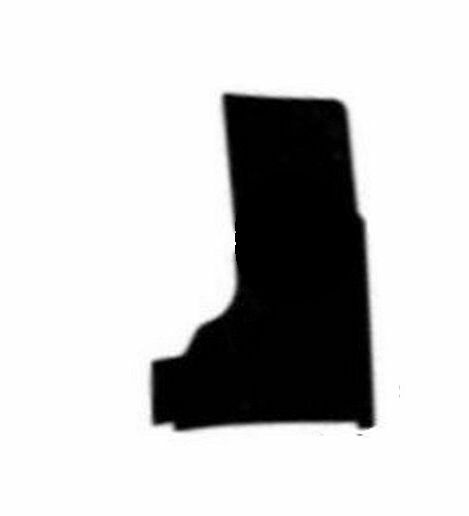 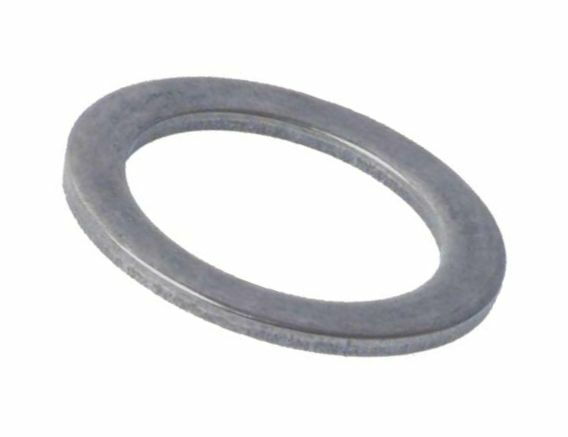 Differential Case Gasket for 1984 to 1991 Club Car. 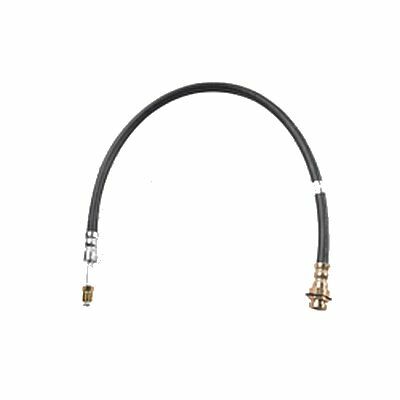 Rear Brake Cable for Nordskog models 280 series B, C and D +++ Goes from one brake lever to the other on the rear. 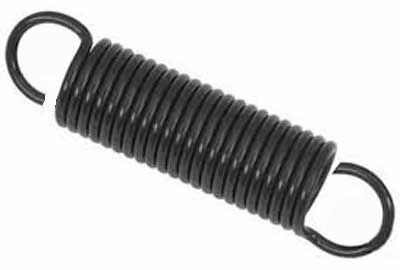 Large Second Speed Resistor for Westinghouse Marketeer models 529 and 539 Chariots... Also Third Speed Resistor on Nordskog models 531A and 535 Errand Master. 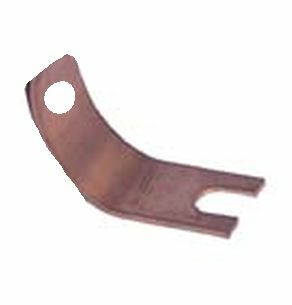 Small First Speed Resistor for Westinghouse Marketeer models 529 and 539 Chariots... Also Medium Second Speed Resistor on Nordskog models 531A and 535 Errand Master... Also Medium Second Speed Resistor on model 323 Tote-N-Tow. 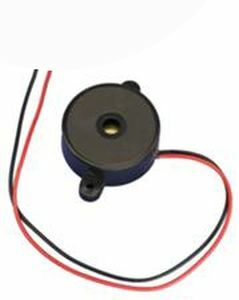 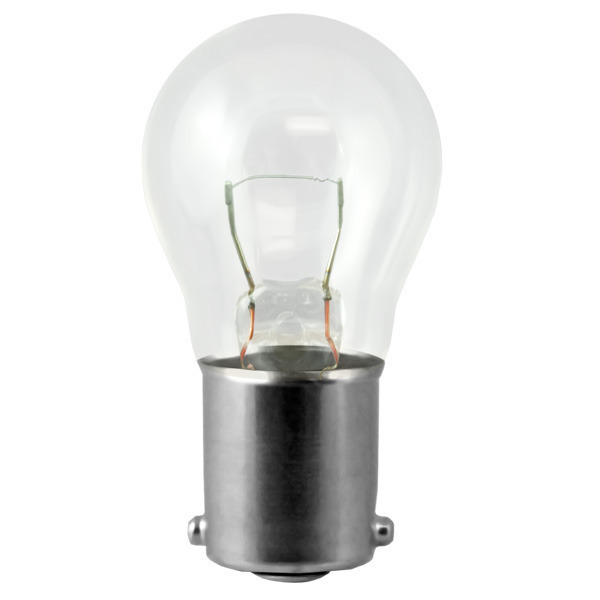 Small First Speed Resistor on Nordskog models 531A and 535 Errand Master. 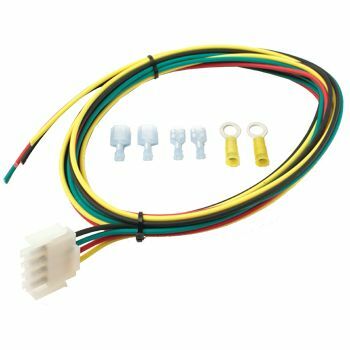 Speed Control Board for 1981 to 1992 Yamaha models G1, G2, G3, G5 and G9... Also 1988 to 1991 Taylor-Dunn model R-380 foot switch board. 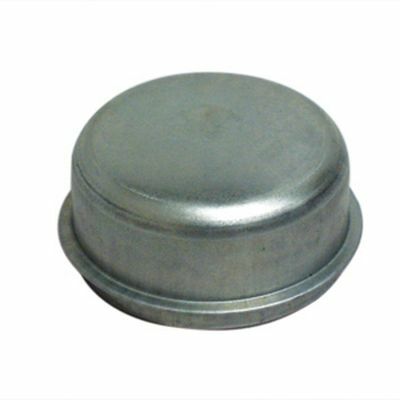 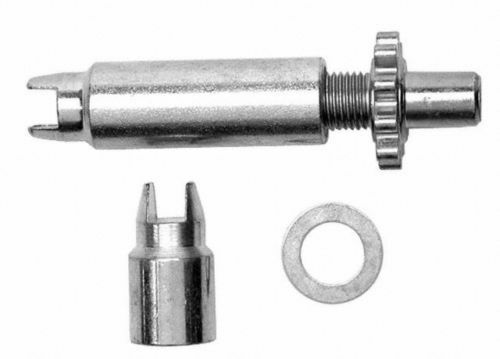 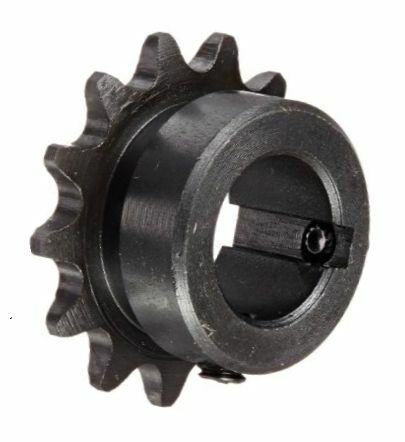 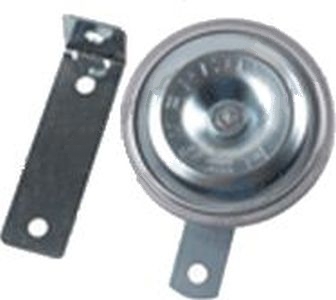 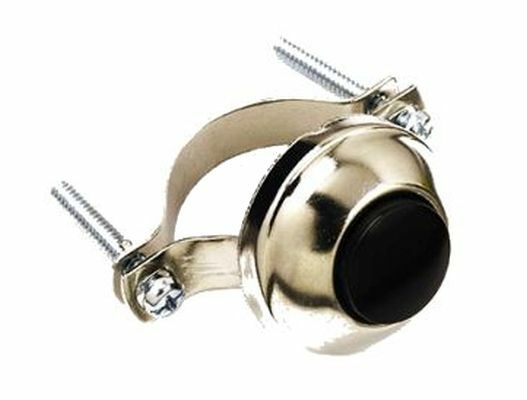 Front Wheel Hub Grease Cap for 2000 and newer Columbia Par Car model BC2, BC3 and BC4 burden carrier models. 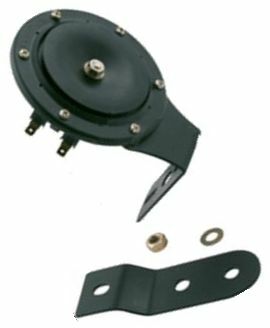 A-arm for 1990 to early 1997 Columbia Par Car. 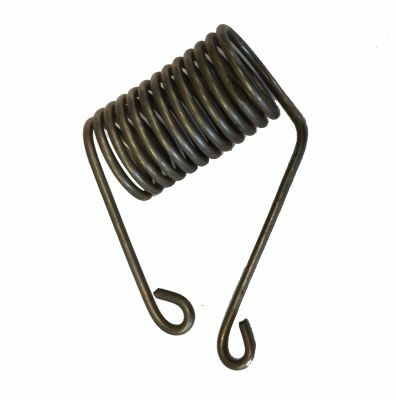 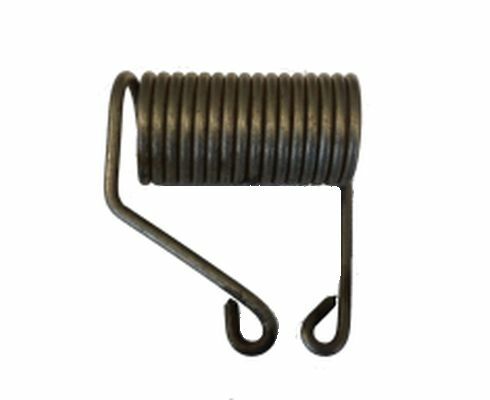 Brake Shoe Return Spring for 1953 to 1965 Cushman Industrial three wheel 24 volt electric series 730... Also 1954 to 1963 three wheel 24 and 36 volt series 731... Also 1954 to 1963 series 732 and 733 Golfster models... Also 1960 to 1965 Truckster series 780... Also 1961 to 1964 Cushman series 735 Golfster model numbers 878915 and 879717... Also 1978 to 1984 Minute Miser model numbers 898320, 898327, 898328. 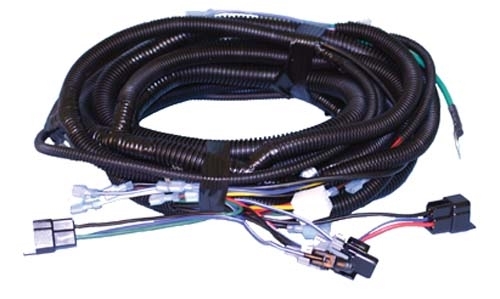 Accessory Wiring Harness for 1994 and newer E-Z-GO Gas models for adding accessories such as turn signals, horn, headlights and key switch installations. 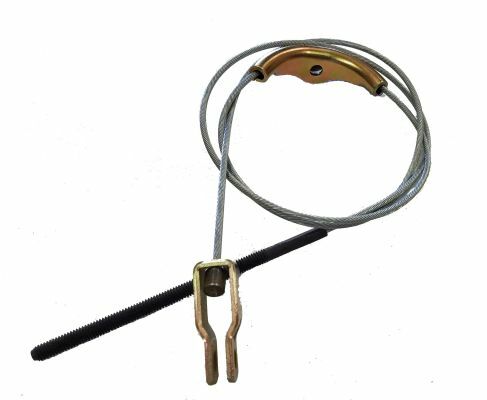 NO LONGER AVAILABLE... Main Wiring Harness for late 1976 to 1979 Harley Davidson gas model D.
Main Wiring Harness for 1982 to 1983 Columbia Par Car gas model DX4 and 1984 model G4 four wheel cart..
Main Wiring Harness for 1982 to 1983 Columbia Par Car gas model DX4 and 1984 to 1985 model G4. 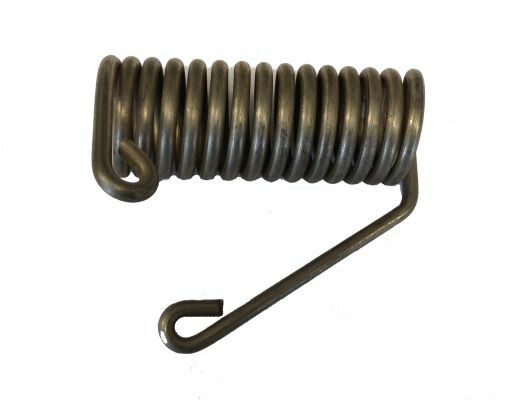 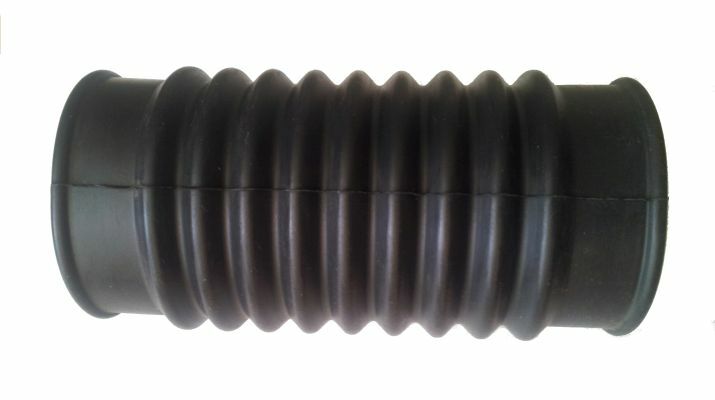 Brake Band Return Spring for 1978 and older E-Z-GO and Melex.